You asked us for a free rig. Good news: you got one! He’s a professional quality rig with intuitive controls and simple design. He’s built for action with exceptional body mechanics. He’s great for animators of all levels. 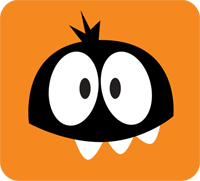 Download Stewart today. We look forward to seeing your animation soon. 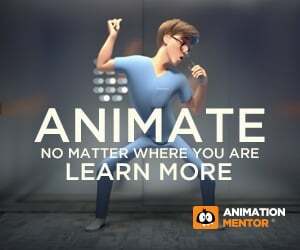 Share him (and your animation) with the rest of the community @animationmentor #freerig. Hey Ara! Had our tech guru look into this. There was an issue with the | in the file. It’s removed. Would you try downloading again and let me know if you have any issues? Sorry for the inconvenience. and when I open the file this window pops: “Errors have occurred while reading this scene that may result in data loss. Hey guys! Had our tech guru look into this. There was an issue with the | in the file. It’s removed. Would you try downloading again and let me know if you have any issues? Sorry for the inconvenience. I noticed that the “Download” button, does not want to work. I think maybe there is an error coding it? I would really like to try out Stewart, today. Oh dear god, sorry about that, and thank you very much. i didnt got the stewart rig….. and its not downloading.. y?